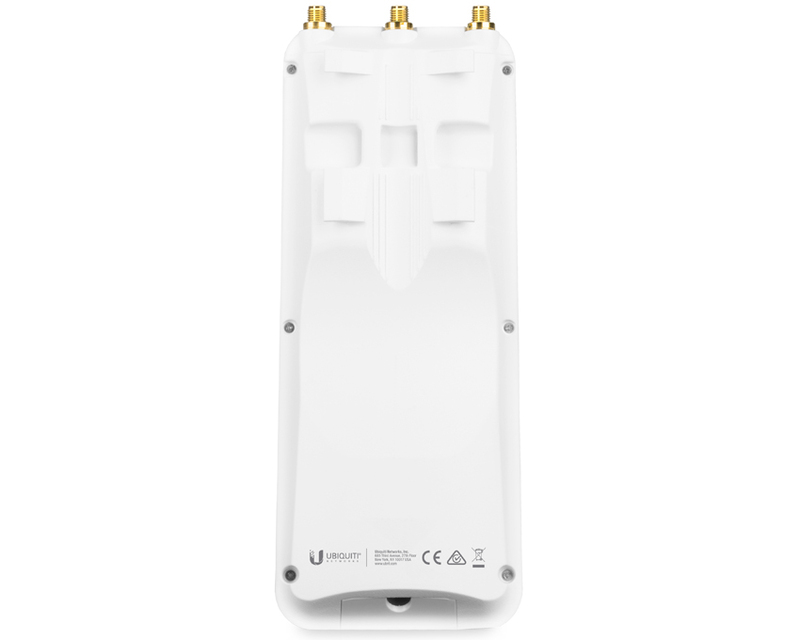 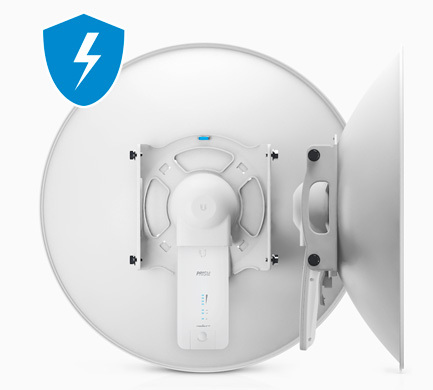 The Ubiquiti airMAX Rocket Prism 5AC Gen 2 is a basestation which features both airMAX ac and airPrism technologies for maximum wireless performance in high‑density areas. 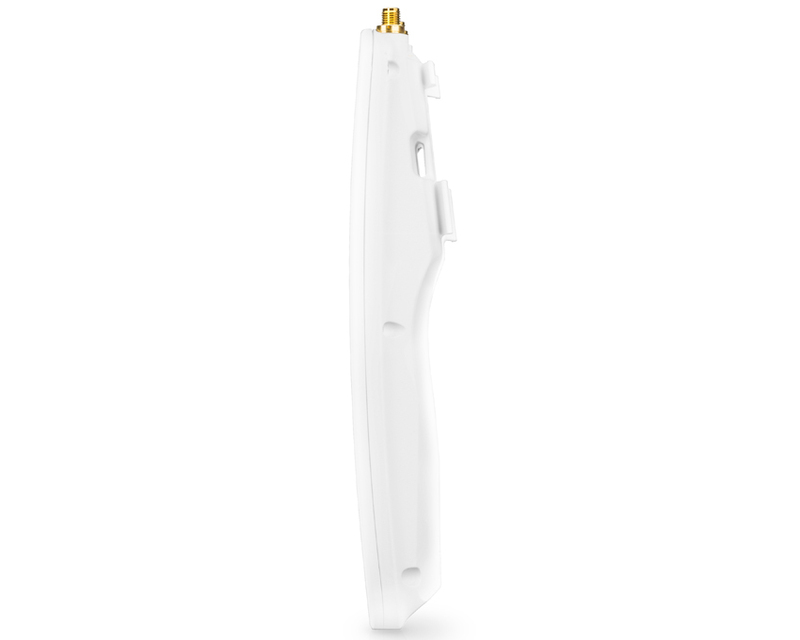 Simply pair the Rocket Prism 5AC Gen 2 with airMAX ac antennas for optimal performance. 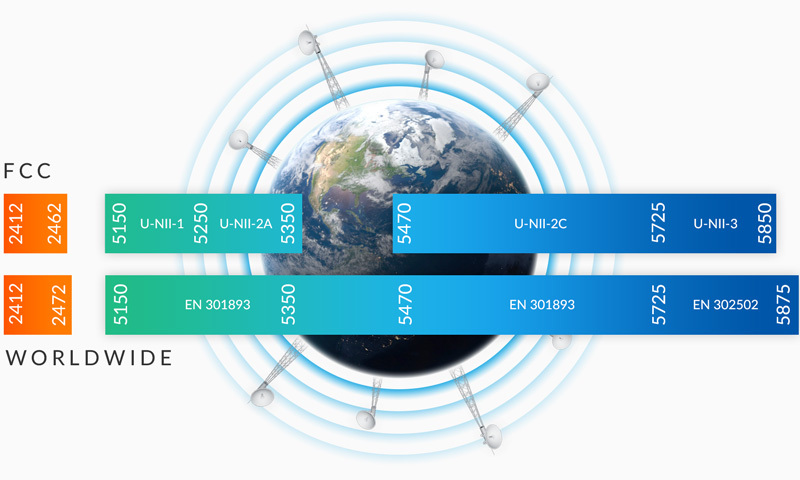 You can deploy the Rocket Prism 5AC Gen 2 anywhere in the world; the Rocket Prism 5AC delivers complete coverage of the 5 GHz spectrum with a single radio. 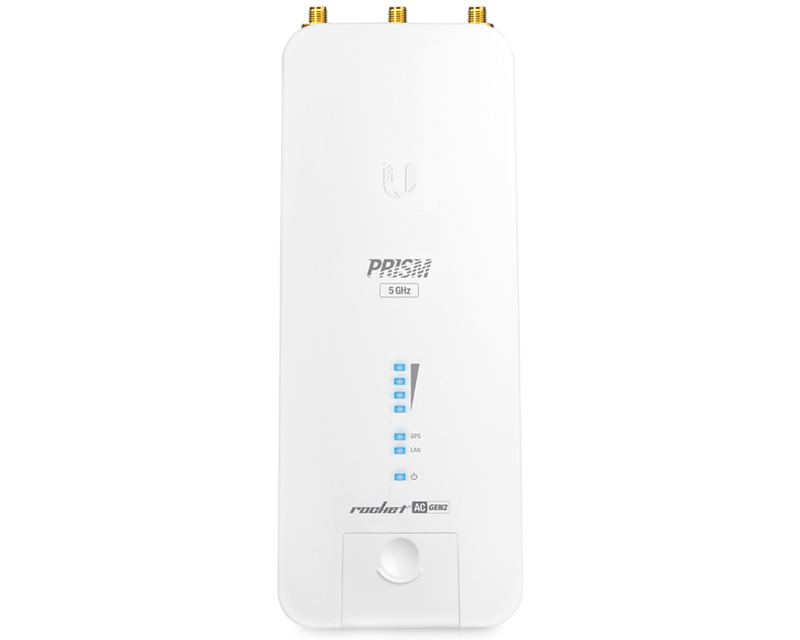 The Rocket Prism 5AC Gen 2 integrates a separate Wi-Fi radio for fast and easy setup using your mobile device. 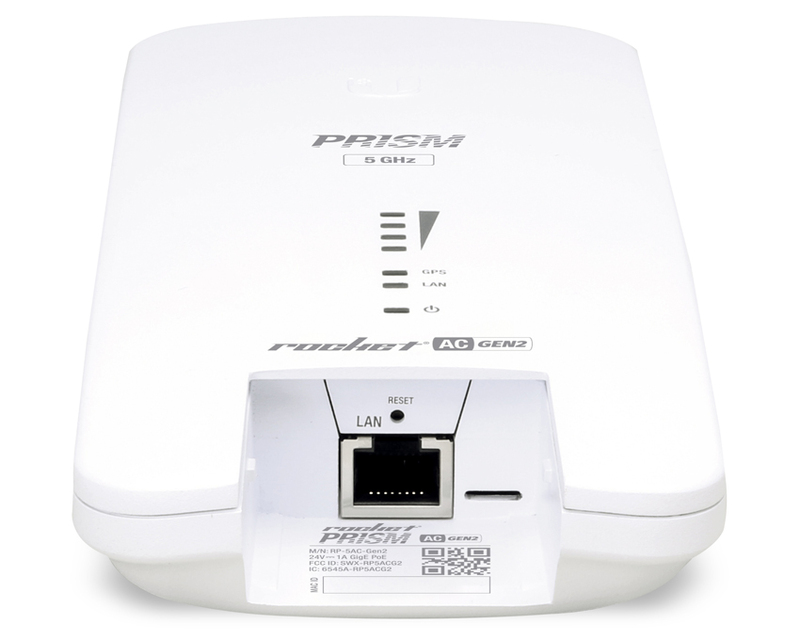 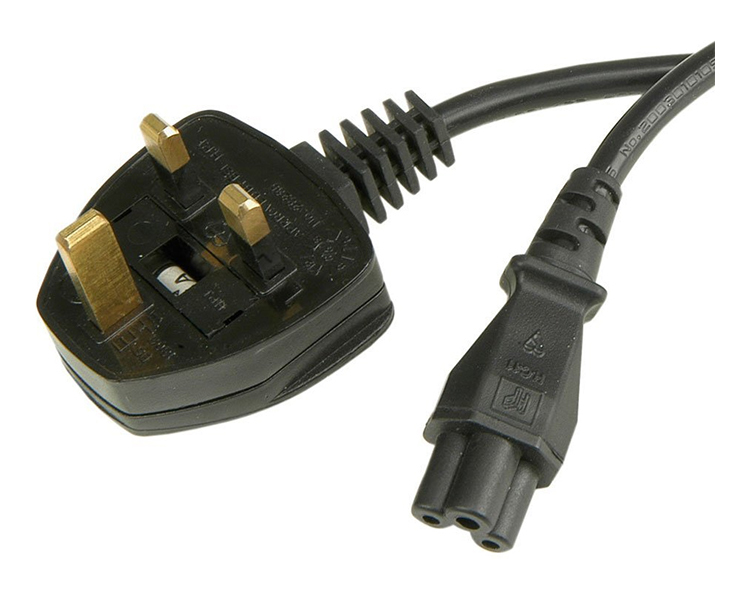 The Rocket Prism 5AC Gen 2 features enhanced protection against ESD events. 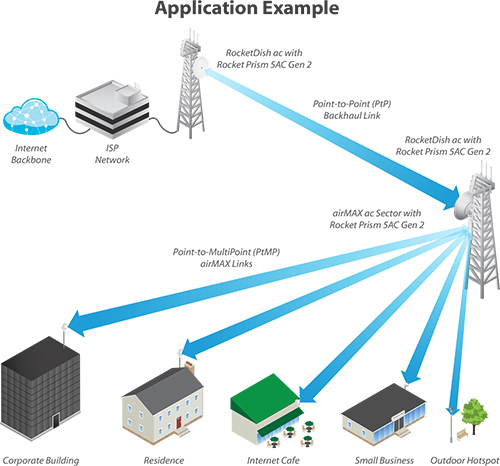 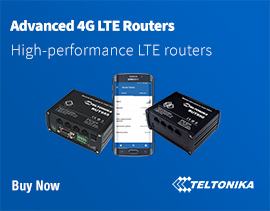 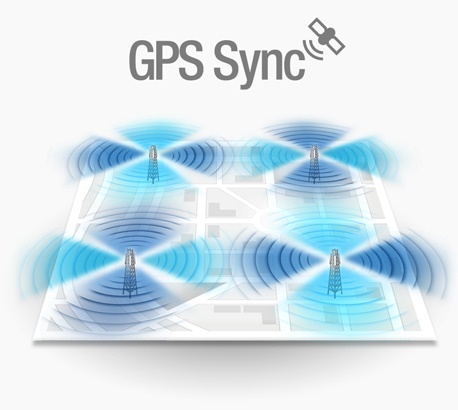 The Rocket Prism 5AC Gen 2 supports GPS Sync for faster, more scalable, carrier-class networks, with 90% higher throughout than competing solutions. 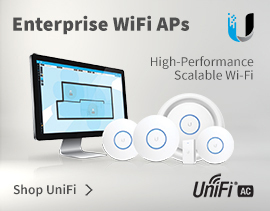 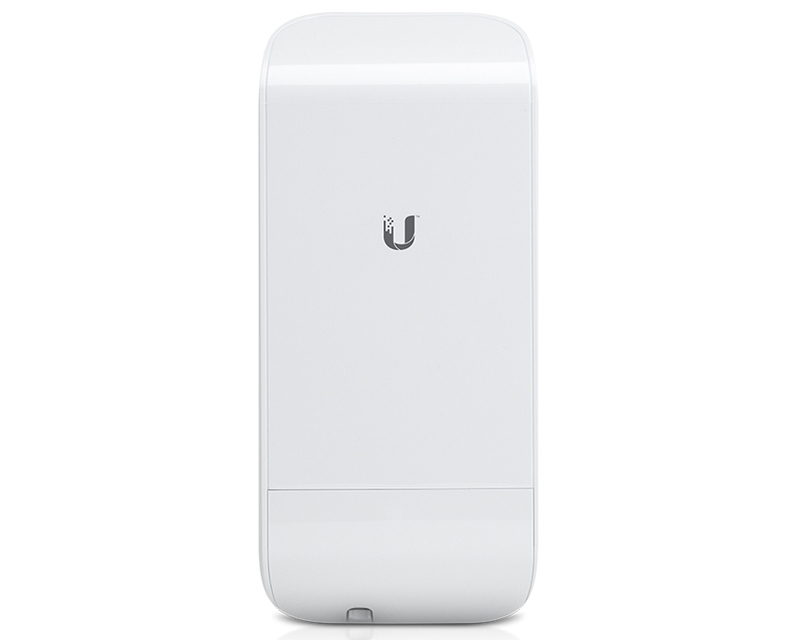 Ubiquiti’s airPrism technology provides breakthrough radio selectivity in unlicensed wireless band performance. 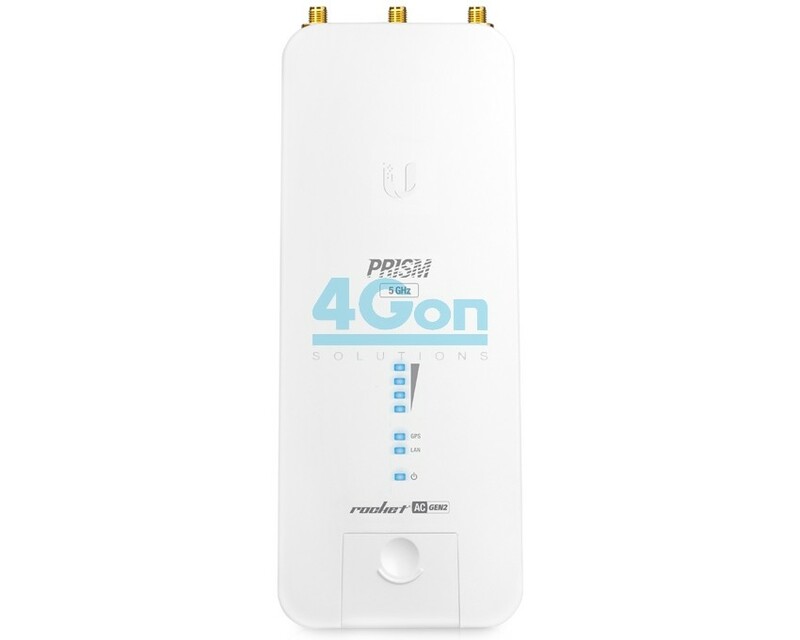 airPrism technology isolates signals within the operating channel to increase capacity and throughput in co-location deployments. 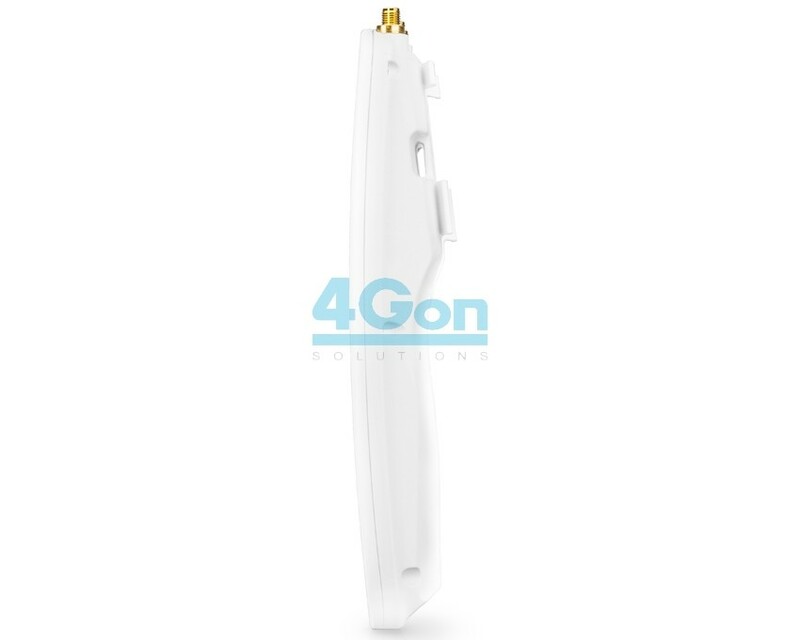 4Gon - your Ubiquiti airMAX Rocket Prism 5AC Gen2 - RP-5AC-Gen2[RP-5AC-Gen2] distributor, supplier, reseller! Get all your wifi at 4Gon! 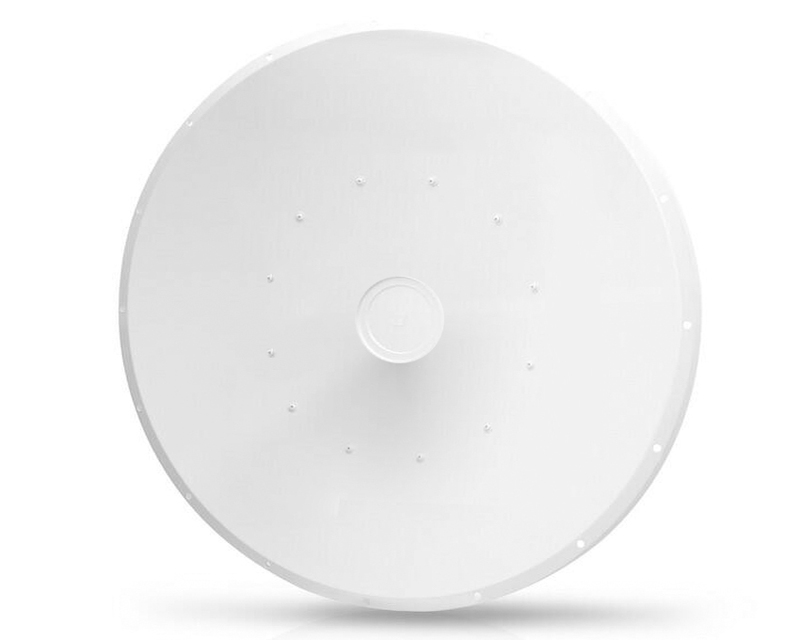 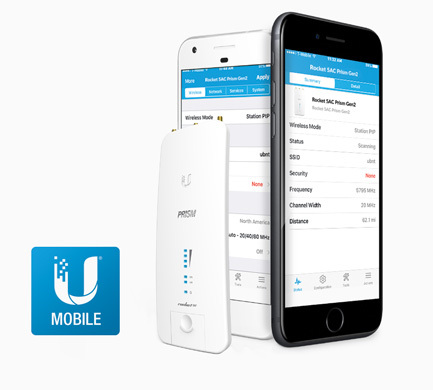 If you would like to be notified when the"Ubiquiti airMAX Rocket Prism 5AC Gen2 - RP-5AC-Gen2" is re-stocked, please enter your contact details and we will notify you instantly.